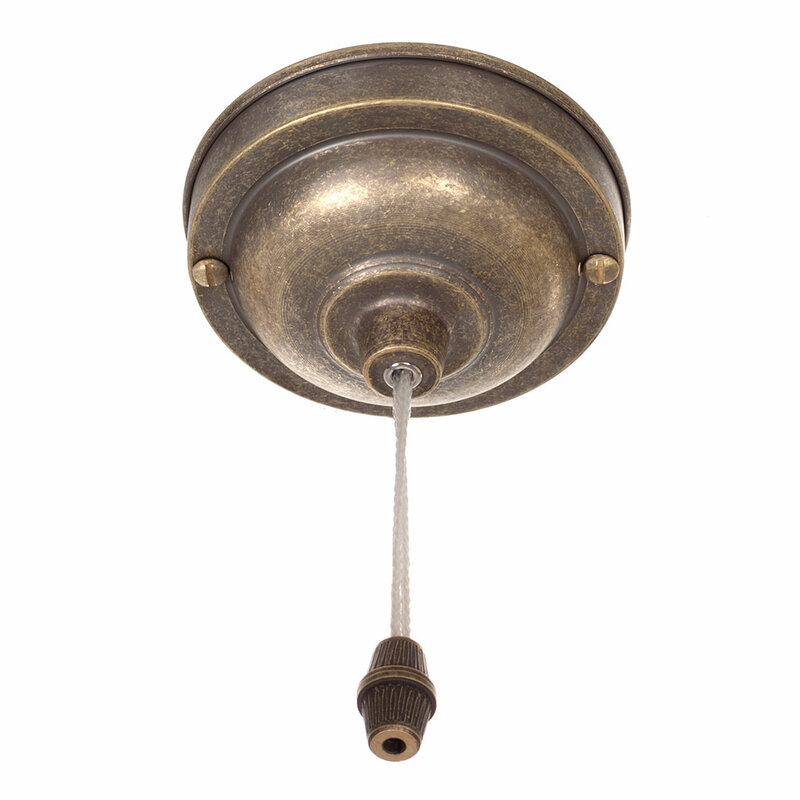 A solid brass Ceiling Switch and Cover supplied with an adaptor. 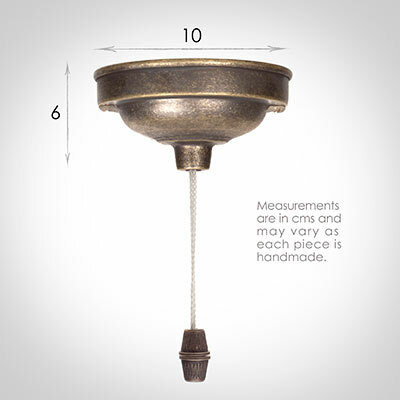 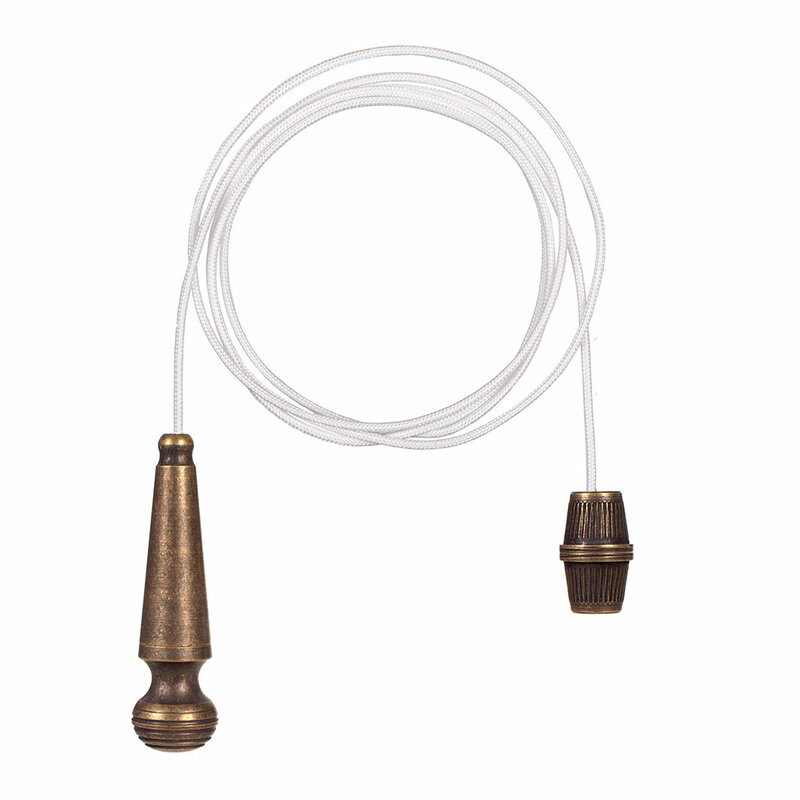 It is available in natural brass and a lightly antiqued finish to match our lights. 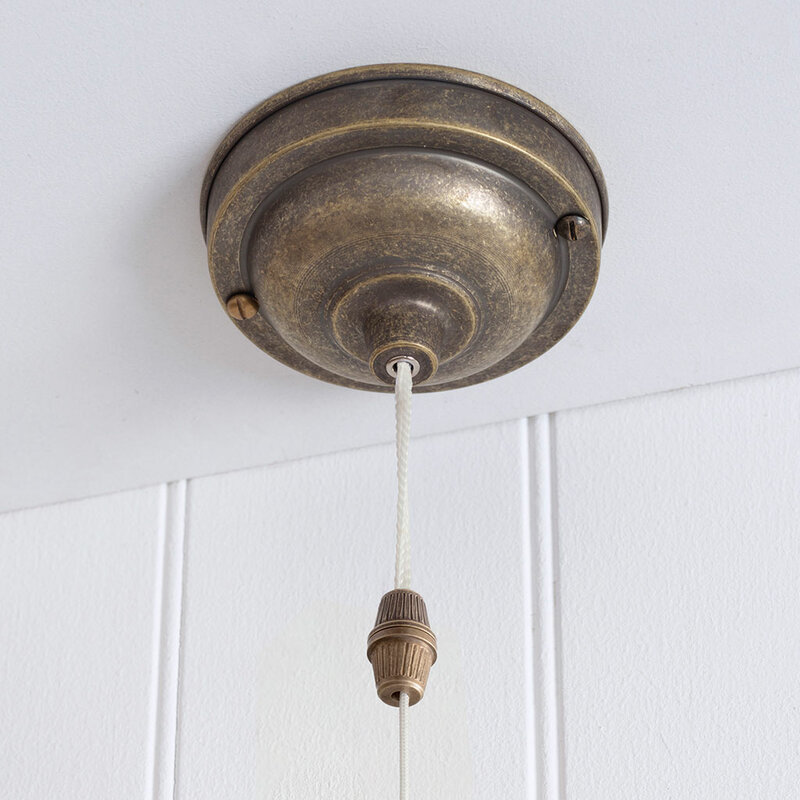 This was the finishing touch in our new bathroom and it really is a heavy but wonderfully made piece. Very happy with it.